Tragacanth is low-growing, thorny shrubs that are native to the mountainous regions of the Middle East. Gum tragacanth is obtained by tapping the branches and tap roots. The gum dries as it exudes and is collected rapidly. 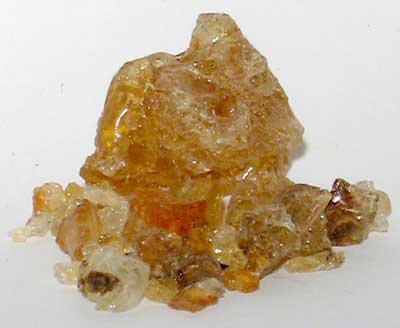 The word tragacanth is said to derive from the Greek words tragos (meaning goat) and akantha (thorn) which may describe the appearance and texture of the crude gum. Iran is the biggest producer of this gum. 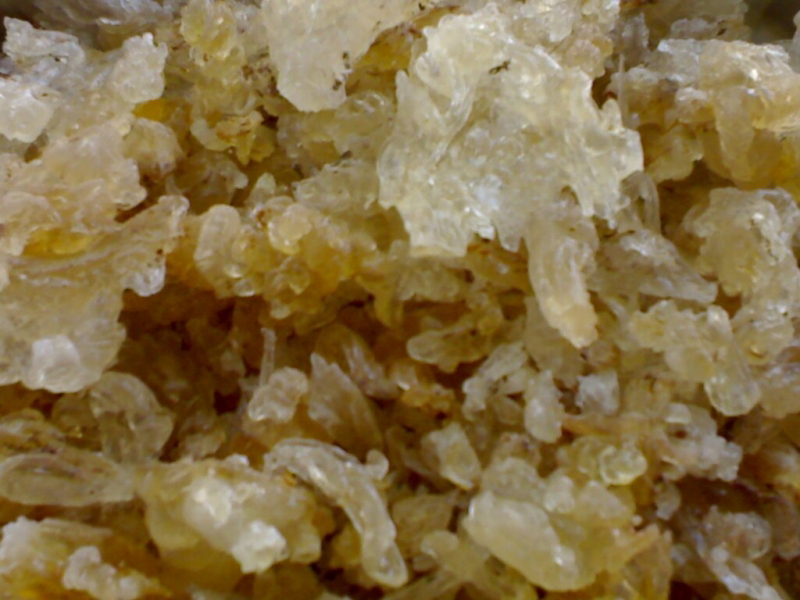 Tragacanth gum is a viscous, odorless, tasteless, water-soluble mixture of polysaccharides obtained from sap that is drained from the root of the plant and dried. The gum seeps from the plant in twisted ribbons or flakes that can be powdered. It absorbs water to become a gel, which can be stirred into a paste. The major fractions are known as tragacanthin, highly water soluble as a mucilaginous colloid, and the chemically related bassorin, which is far less soluble but swells in water to form a gel. The gum is used in vegetable-tanned leather working as an edge slicking and burnishing compound, and is occasionally used as a stiffener in textiles. The gum has been used historically as an herbal remedy for such conditions as cough and diarrhea. As a mucilage or paste, it has been used as a topical treatment for burns. It is used in pharmaceuticals and foods as an emulsifier, thickener, stabilizer, and texturant additive (code E413). It is the traditional binder used in the making of artists’ pastels, as it does not adhere to itself the same way other gums (such as gum Arabic) do when dry. Gum tragacanth is also used to make a paste used in floral sugar craft to create lifelike flowers on wires used as decorations for cakes, which air-dries brittle and can take colorings. It enables users to get a very fine, delicate finish to their work. It has traditionally been used as an adhesive in the cigar-rolling process used to secure the cap or “flag” leaf to the finished cigar body. Gum tragacanth was first described by Theophrastus several centuries before Christ. The name “tragacanth” comes from the appearance of the exuded gum, which tends to form ribbons similar in appearance to a goat horn (from the Greek “tragos” meaning goat and “akantha” meaning horn). The gum is obtained from small shrubs of the Astragalus genus, are small, low bushy perennial shrubs having a large tap root along with branches, and grow wildly in the dry deserts and mountainous regions of South West Asia, from Pakistan to Greece, and in particular, in Iran and Turkey. The main areas of commercial production are the arid and mountainous regions of Iran. Fifty years ago, Iran exported annually more than 4,000 t, but in the 1970s and 1980s this amount greatly decreased, due to a number of reasons. At present, the world market for gum tragacanth is estimated to be no more than 500 t/year (about 300 t). Plants develop a mass of gum in the center of the root, which swells in the summer heat. If the stem is slit, soft gum is exuded. The gum exudes readily from these cuts in the form of ‘ribbons’ or ‘flakes’ which become brittle on drying. Tragacanth gum has amazing cooling properties and thus it is often used to prepare a drink which helps to cool the body in the summer season. It works as a cooling agent and decreases the temperature of the body. This is turn helps in stopping a heat stroke. Tragacanth gum is very useful in controlling nose bleeding that often occurs in children in the extreme summer season. Tragacanth gum is one of the best remedies to increase libido in men. 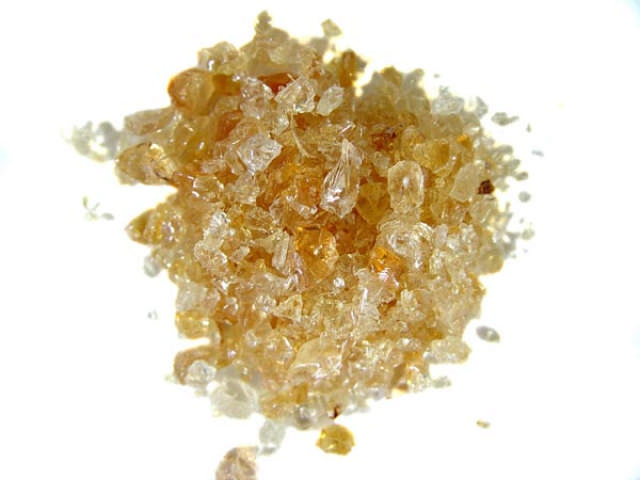 Tragacanth gum is an effective aphrodisiac and thus it helps to encourage sexual desire in men. It is an effective natural remedy for treating any type of sexual inadequacy in men. Be it an early discharge, involuntary discharge or night discharge, Tragacanth gum helps to treat it all. 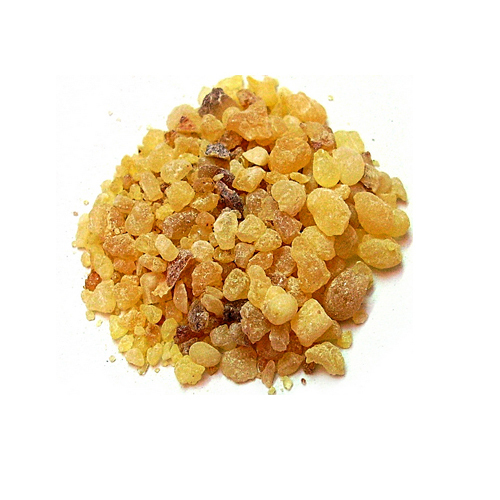 Tragacanth gum is an extremely useful remedy for treating urinary incontinence. It also helps in calming the urinary muscles in case of inflammation of the urinary tract and blockage of urine. 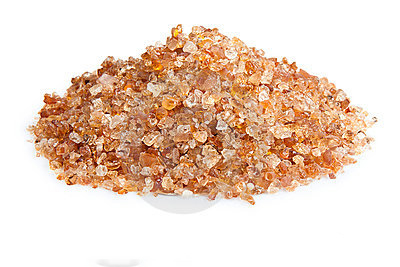 Tragacanth gum is very beneficial for your skin and enhancing your beauty. Tragacanth gum contains anti-aging properties. It helps to delay wrinkles and fine lines. Most women are disappointed by the size of their breasts. 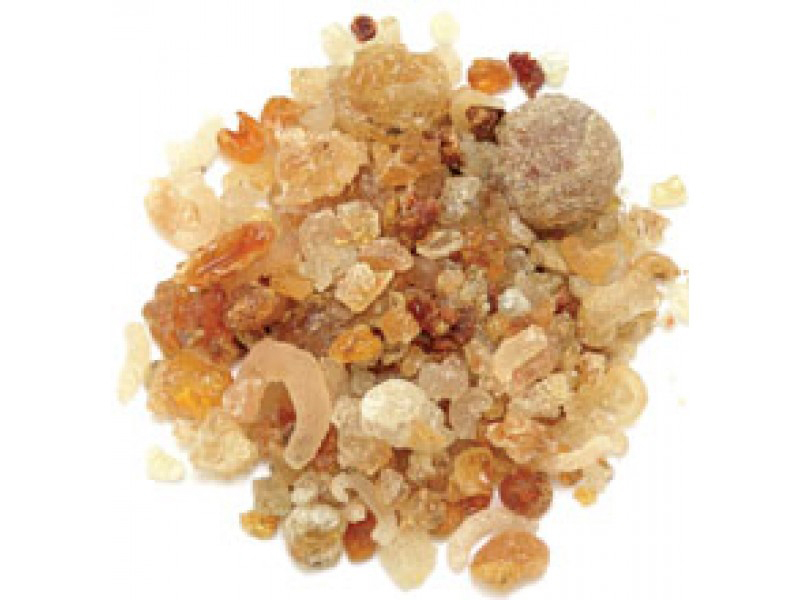 Tragacanth gum is very useful and effective as a breast enhancer. A daily dosage of Tragacanth can help to increase the size of the breasts of women who have small breasts and want to increase their size. It is herbal treatment to enlarge breasts. Tragacanth gum possesses purgative properties and so it is very helpful in treating constipation. It works as a laxative and provides a lot of relief. Women become really weak after delivery. 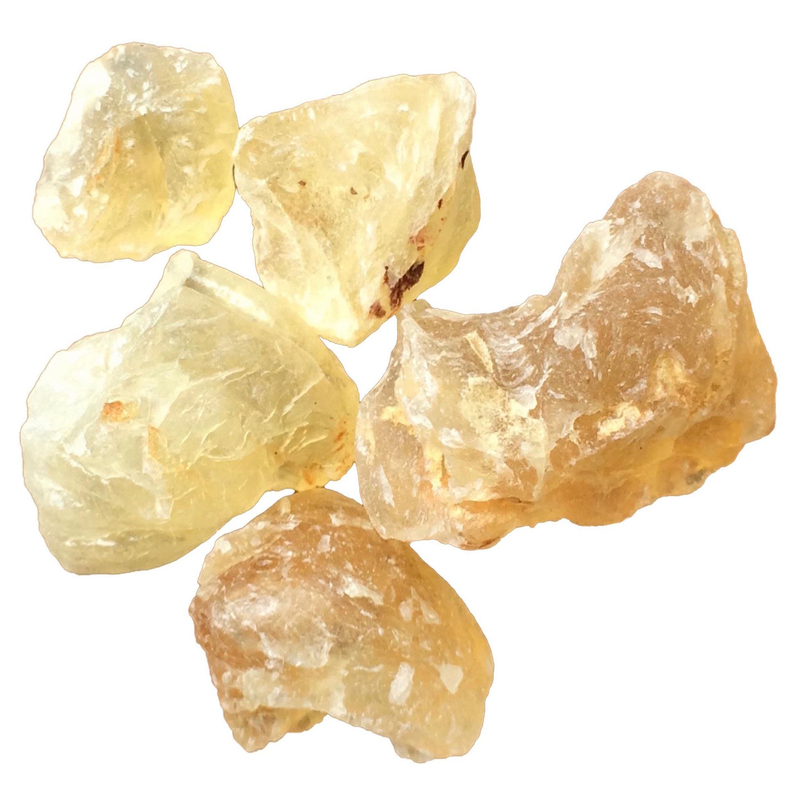 Tragacanth gum is helpful in gaining the strength of the body and helps the new mother to cope with the challenges of motherhood. It also helps to control heavy blood flow during periods. 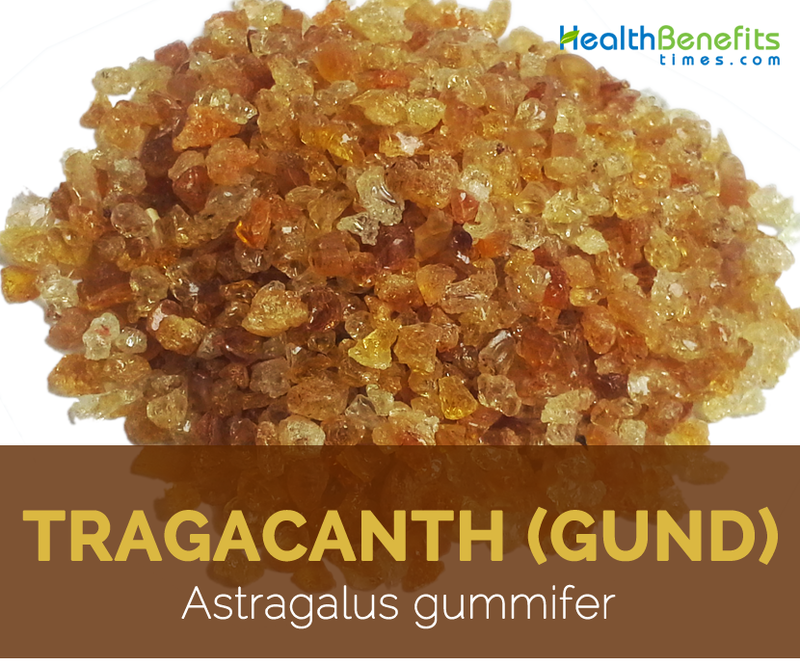 Tragacanth gum is very helpful during pregnancy. The practice of eating Tragacanth ladoos is very common in India. They are very beneficial for the mother and her baby. The appropriate dose of tragacanth depends on several factors such as the user’s age, health, and several other conditions. At this time there is not enough scientific information to determine an appropriate range of doses for tragacanth. Keep in mind that natural products are not always necessarily safe and dosages can be important. Be sure to follow relevant directions on product labels and consult your pharmacist or physician or other healthcare professional before using. Tragacanth has been used as a demulcent in cough and cold preparations and to manage diarrhea. It is beneficial to moderate the blood sugar level. Due of its mucilaginous adhesive properties, it is used as a component of some denture adhesives. It has been used as an application to burns. It is quite beneficial for diarrhea and constipation. It can suppress tumors and stimulate the immune system. It helps to regulate the heartbeat. 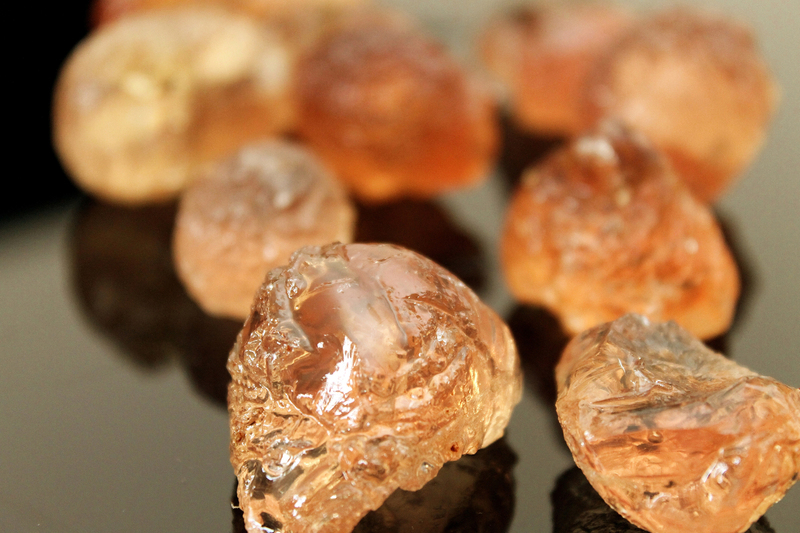 Just soak some Tragacanth Gum in water overnight and consume it in the morning to get a cooling effect. 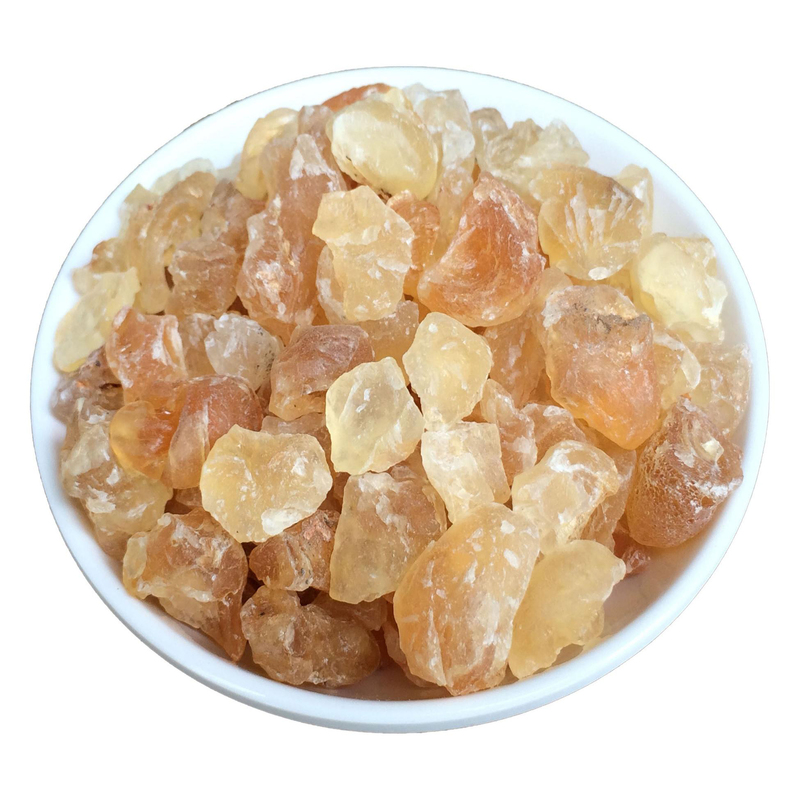 Tragacanth Gum helps in cooling down body temperature. It is used extensively in foods and dressings and to thicken ice cream. It is widely used as a thickener and stabilizer in pourable salad dressings of the regular and low calorie types. It is used in relish sauces, condiment bases, sweet pickles, liquors, and mayonnaise. The gum gives good shelf life to acidic products. 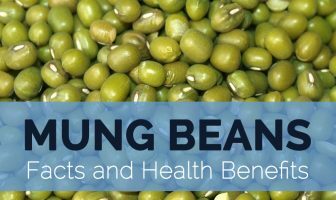 It is used in drinks, processed cheese, salad coverings, food dressings and different puddings being both tasty and having amazing cooling properties. It is used by manufacturers for hardening calico, crape, etc. Tragacanth is used in medicinal emulsions, jellies, syrups, ointments, salves, and creams as a thickener, emulsifier and lubricant. It is also used in low-calorie elixirs and syrups. It acts as a suspending agent in various toothpastes to form a creamy, brilliant product. Its long shelf life and film-forming properties make it useful in hair lotions, and hand lotions and creams. Tragacanth has been used in textile print paste and sizes for high quality silks and crepes. It is also used in dressing leather and in the preparation of leather polishes. It is used in furniture, floor, and auto polishes. It has been used as an adhesive for reconstituted cigar wrapper leaves as well. Be sure to take tragacanth with sufficient amount of water to prevent choking or intestinal blockage. Tragacanth is contraindicated in patients who are hypersensitive to natural gums used in food or pharmaceutical products. Avoid its use in pregnant or breast-feeding patients. Tragacanth can cause breathing problems in people who are sensitive to quillaia bark. Tragacanth gum is a viscous, odorless, tasteless, water-soluble mixture of polysaccharides obtained from sap which is drained from the root of the plant and dried. 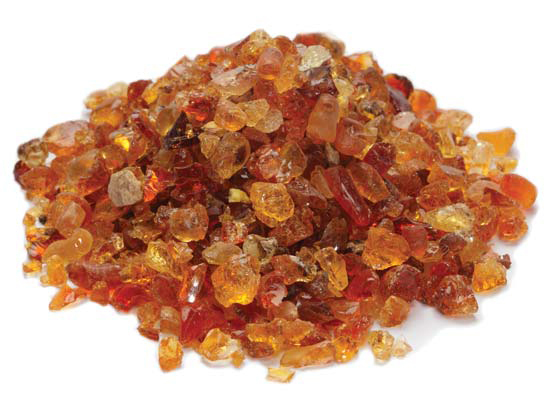 The name ‘Tragacanth gum’ is procured from two words Tragos and Akantha. Elucidation of these two words is “goat” and “thorn”, respectively in Greek. 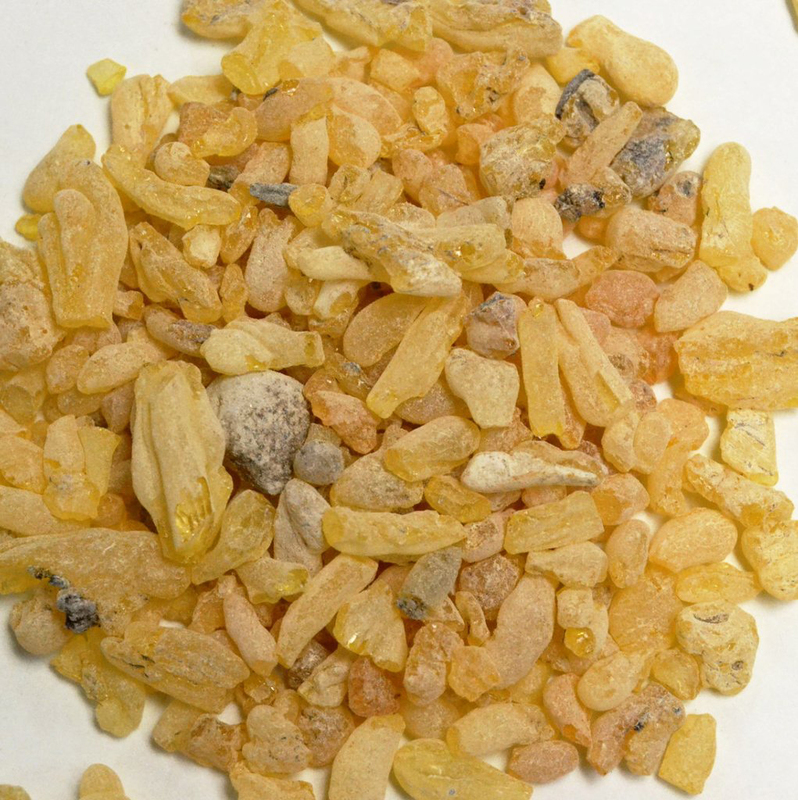 The gum exudate varies in quality from long, thin white ribbon to a coarse, yellow-tan ribbon. Powder made from ribbon is white to light yellow in color, odorless, and has an insipid, mucilaginous taste. The flakes vary from yellow tan to brown to give yellowish white to tan powders. 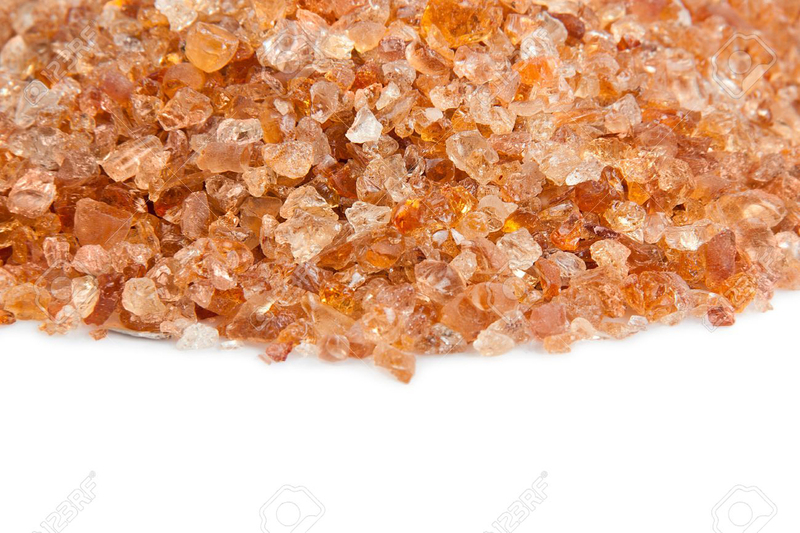 Both ribbon and flake gums are available in a variety of particle sizes and viscosities depending on the end uses. Native Mountainous regions of the Middle East, Iraq, and Iran and even in western Asia. It contains an alkaloid that serves as an herbal remedy for dreadful conditions such as diarrhea and cough. It is said to be helpful in reducing tumors. It works as a cooling agent for our body and prevent us from heat stroke. Improves libido in men and is a good remedy for any type of sexual weakness. Promotes lactation in women and increases breast size. It can suppress tumor and have anti-cancer and anti-tumor properties. It can set the ph. level of body and heals the burning inside body. It helps to get rid of any urinary problems or infections. Tragacanth acts as a thickening agent to impart proper mouth feel and stability in citrus beverages. It has also been used as a binder in the cold-press process and the extrusion process for making candy cigarettes, and lozenges. It is mostly used in casters drinks (sherbets), processed cheese, cottage cheese, salads, food dressings and different pudding. It is also used as a thickening agent in preparing dyes for calico printing, textile dyes, for dressing fabrics, in making glues, for water colors and to produce the gloss in ink. It is used as an edge slicking plus a polishing compound in veg-tanned leatherworking, in textiles as a stiffener. It is also used in the cosmetics industry and as a culture medium in laboratories, etc. It is also utilized in making a paste used in floral sugar craft to produce life-like flowers on wires which are used as decorations for cakes. It can block the intestines if you do not drink enough fluid. Excessive intake may cause Constipation, Diarrhea, Abdominal Pain, Gas, Hay Fever, and Skin Rash. It may produce allergic symptoms like Asthma or Contact Dermatitis. Astracantha gummifera (Labill.) D. Podl. Astracantha rayatensis (Eig) D. Podl. Astracantha tournefortii (Boiss.) D. Podl. Astragalus adpressus Ehrenb. ex Walp. Astragalus gummifer f. macrophyllus Sirj. Astragalus gummifer var. villosus Sirj.